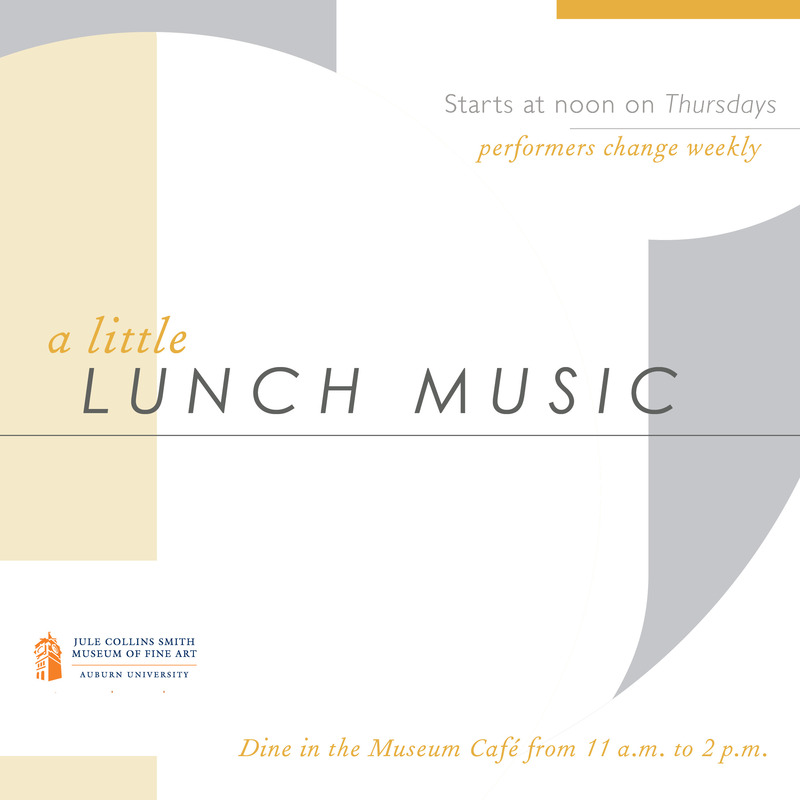 At noon on Thursday, January 28, flutist Nancy Vinson and pianist Laurelie Gheesling will perform a free concert as a part of the museum’s weekly series, “A Little Lunch Music.” The performance is being co-sponsored by Bob and Betty Hare, and George Kent. Last year, Nancy Vinson attended the National Flute Association’s annual convention in Washington, DC. Part of going to the convention is for flutists to hear new music. After fifty-two years of playing, Vinson still wants to add to her repertoire. “I feel like there’s so much new literature,” said Vinson. “And it’s hard,” she added, noting that newer pieces push the boundaries of what the instrument was designed to do. Vinson said she enjoys challenging herself and choosing music outside of her comfort zone. “I want to keep growing as a musician,” she said. Thursday’s program will include all new pieces that she heard at the convention. One example is composer Evelyn Simpson-Curenton’s arrangements of three traditional spirituals for flute and piano in a Gospel music style. At the convention, Vinson heard Simpson-Curenton’s granddaughter perform the pieces. Vinson said it is certainly not something she is used to playing. 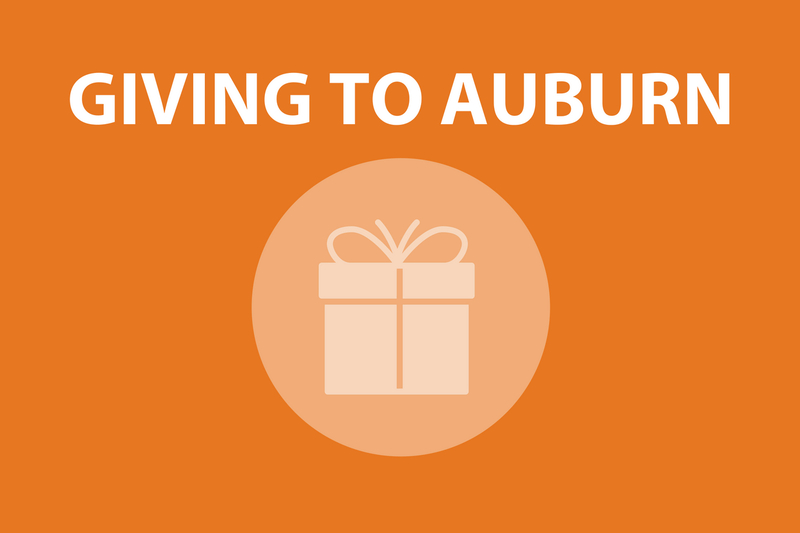 For fourteen years, Vinson taught music appreciation at Auburn, but has had a private flute studio “forever.” She said she has had numerous students to place in the Alabama Music Educators Association’s all-state bands and orchestras. She said four of her students have been state winners in Music Teachers National Association contests. The National Flute Association has chosen eight of her students to perform at conventions. At the recent convention, Vinson noticed a lecture recital being given jointly by two Alabama teachers. University of Alabama flute professor Diane Boyd Schultz and Jacksonville State University’s Jeremy Benson shared the life and music of composer Yuko Uébayashi. They also played some of Uébayashi’s music. Born in 1975 in Japan, Uébayashi moved to Paris in 1998 to study at the Paris Conservatory. Vinson said the school has a tradition of producing flute masters such as James Galway, Jean-Pierre Rampal, and Marcel Moyse. Vinson said because of these great players a lot of music for flute, such as Uébayashi’s, is inspired by French Impressionism. Gheesling is on the piano faculty at Auburn University. 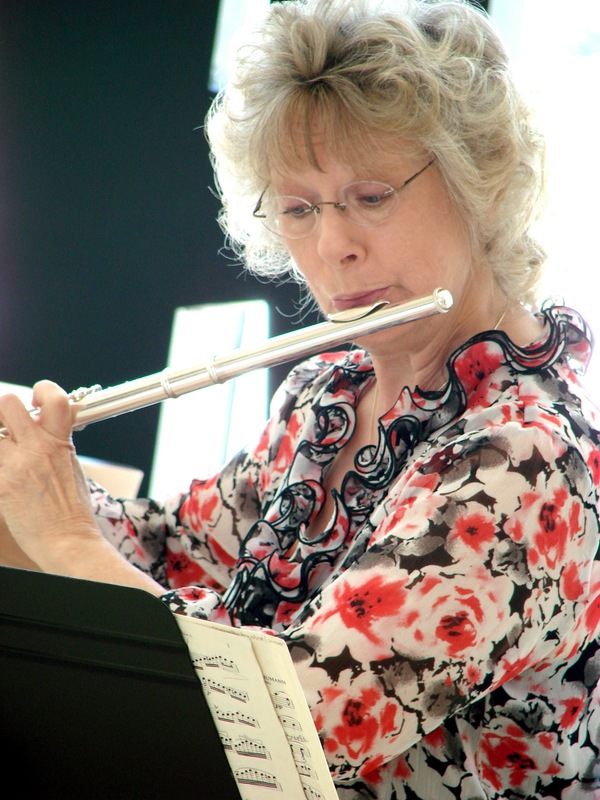 Thursday, she and Vinson will perform “Sonata for Flute and Piano” by Mel Bonis. Bonis, a woman, was a contemporary of famous Impressionist composer Maurice Ravel. Both composers died in 1937. Vinson said Bonis’s first name was Melanie, but she used the name Mel because of how difficult it was in France for women to publish music. View Nancy Vinson and Laurelie Gheesling’s biographies HERE.